OOH look! A pacakage! For ME!! 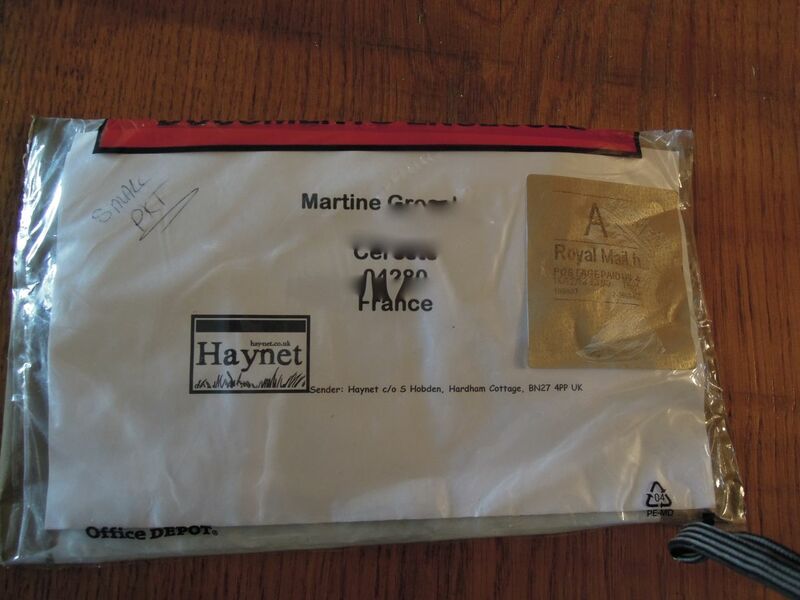 It’s from HayNet! What could it be?? It’s my prize for coming third in the HayNet Blogger of the Year poll!! 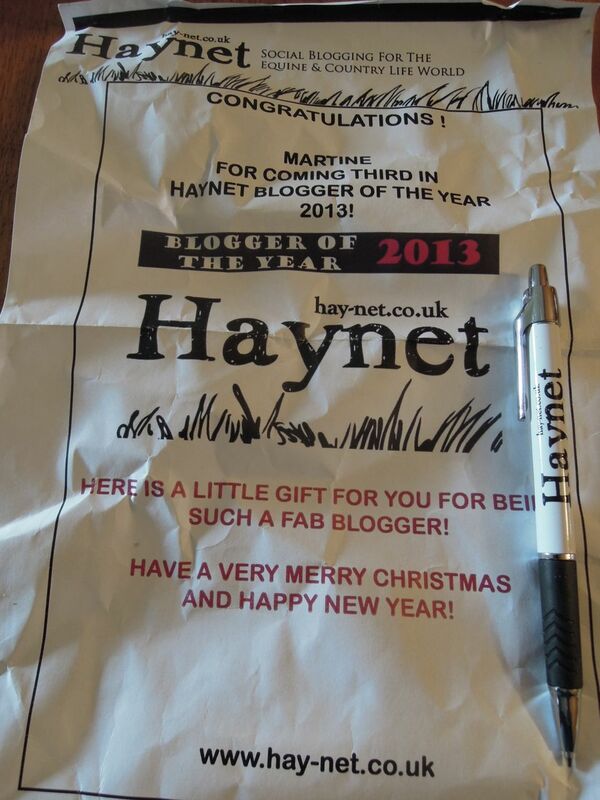 I got a HayNet pen! And a sort of certafekkit!! YAY!! Thanks to everyone who voted for me. And thanks to Sami and everyone at HayNet! ♥ that site! Never a bitchy word, just lots of support and interested people. Unlike some other Very Popular equestrian sites out there. I’m off to the coast for two days. I hope to take lots of pretty photos to share with you afterwards. In the meantime, I’ll leave you with this – I’ve been sketching again! This is Caline. I’m liking this better than Grisou. His ears were definitely too small! Nice award! And I love your drawing! Enjoy your trip to the coast….what’s the weather like over there? Congrats on your recognition award! Nice sketch, makes me want to take it up again. They told me drawing with colored pencil was “my style” back in college, altho I am more drawn (pun intended) to graphite on coquille paper. It’s my fav. Have fun at the coast. Congratulations on your win! And yes, Haynet is a great site just like you said. Oh, and your sketch is awesome. I don’t know why you’re so surprised! You write so very well and I enjoy your blog very much. Class tells, my dear, and you obviously have it.